Chairs Conference, 1 & 2 February 2019, DoubleTree by Hilton Westerwood Spa & Golf Resort. Chairs play a crucial and distinctive role providing effective leadership to their organisations. 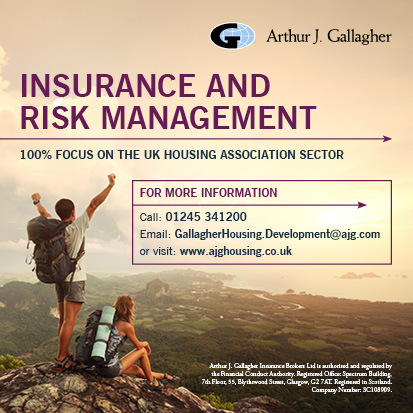 This has never been more important than right now, as housing associations in Scotland face ever-evolving challenges – with the regulatory landscape evolving as a result. This conference will explore some of these changes, including the Scottish Housing Regulator’s new framework and the forthcoming extension of Freedom of Information legislation, and what Chairs need to know in order to ensure their organisation is meeting regulatory requirements. Throughout the conference there will be sessions where you will hear direct examples from the sector, relating to such topics as community engagement, regulatory engagement and the SFHA housing innovation projects. The conference will also see the launch of the SFHA Senior Staff Succession Planning guidance, and discuss the SFHA’s forthcoming review of its Model Rules. The conference is taking place on 1 and 2 February and is returning to the DoubleTree by Hilton Westerwood Spa & Golf Resort (formerly Westerwood Hotel). Residential places start at £460 for members and £690 for non-members, so don't delay booking your place! Why not book two places and bring a colleague for free? When your organisation books two places (residential or day), you can bring a third day delegate for free on either day one or two of the conference!